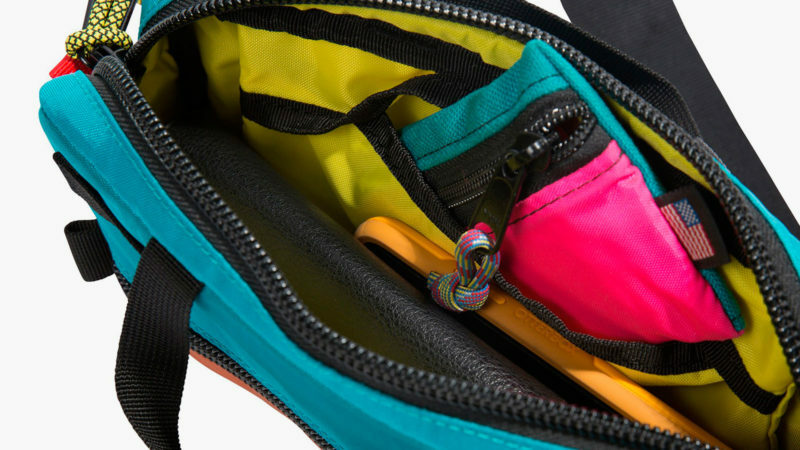 Easy to pack and even easier to carry, these colorful packs are perfect for keeping your essentials within reach. 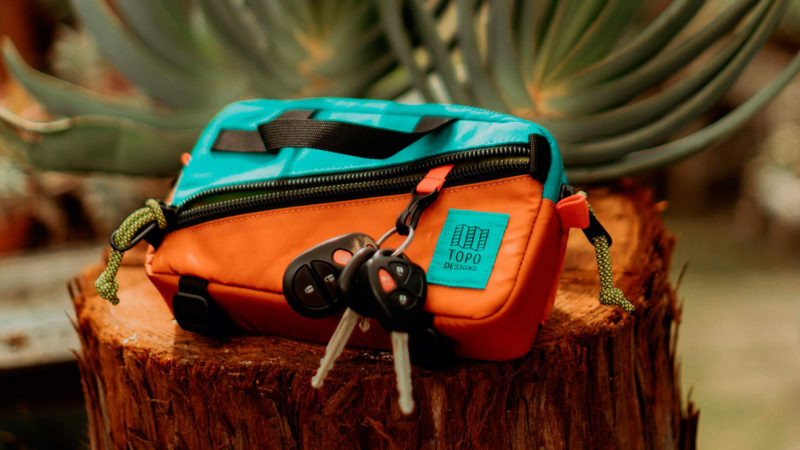 Most men don’t like to think that the best things come in small packages, but the Topo Designs Mini Quick Pack seeks to prove them wrong. 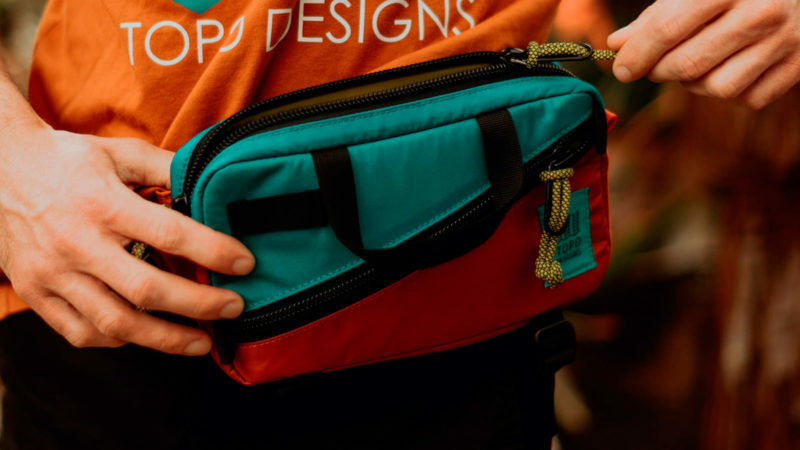 Designed as the little sibling to the popular Quick Pack, the mini version is the perfect solution for keeping your quintessential items safe and secure. 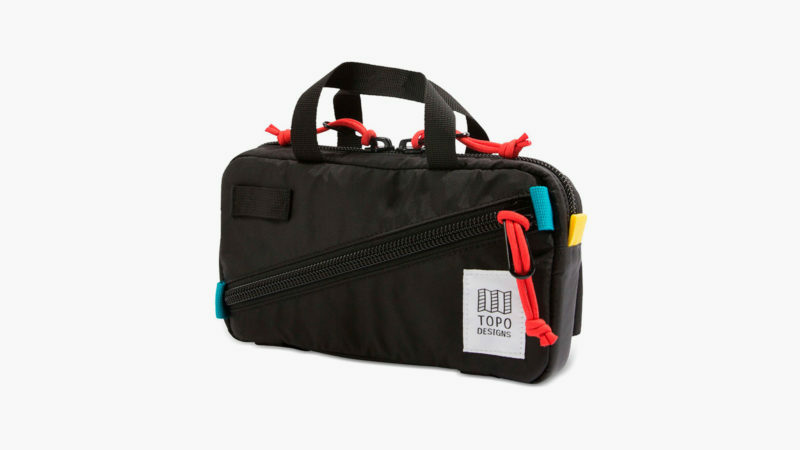 From the external bike attachment loop to the 1.5 inch seatbelt waist strap, the Topo Designs Mini Quick Pack provides traveling convenience with every zippered pocket and internal key clip. 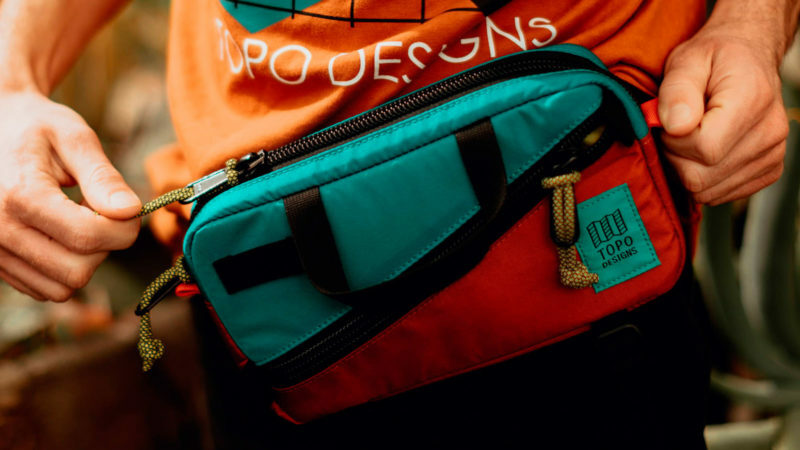 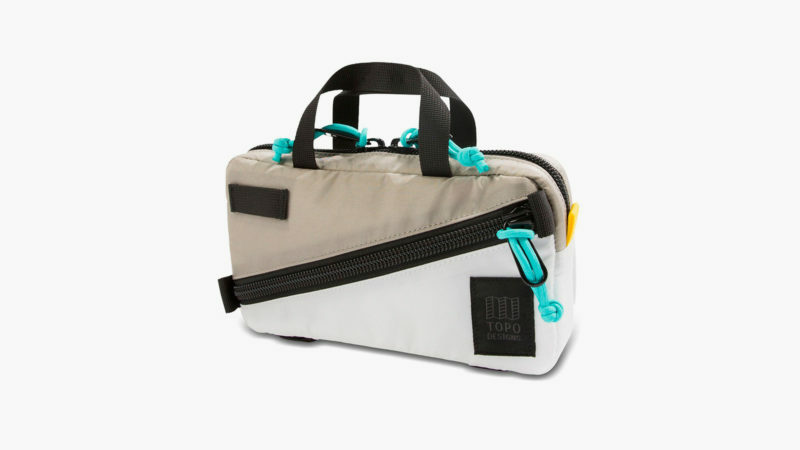 Easy to pack and even easier to carry, the Topo Designs Mini Quick Pack can easily be worn fannypack-style to music festivals or slung over your shoulder when cruising down city streets on your bike. 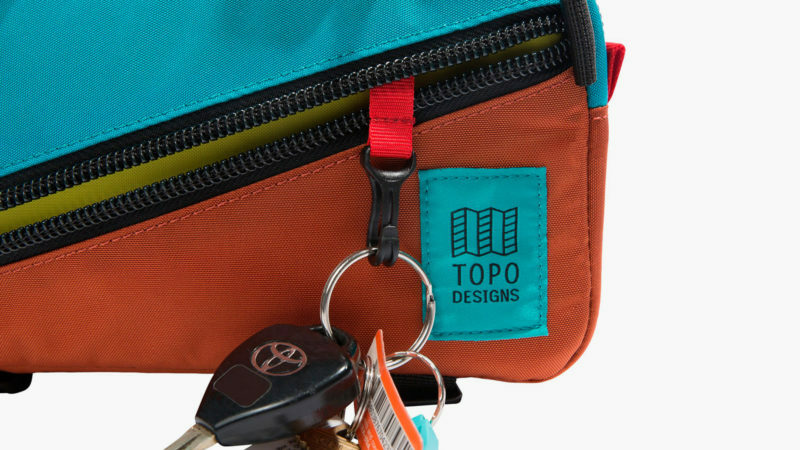 Its fully-lined main compartment is the perfect size to hold all of your mundane essentials (house keys, phone, and wallet). 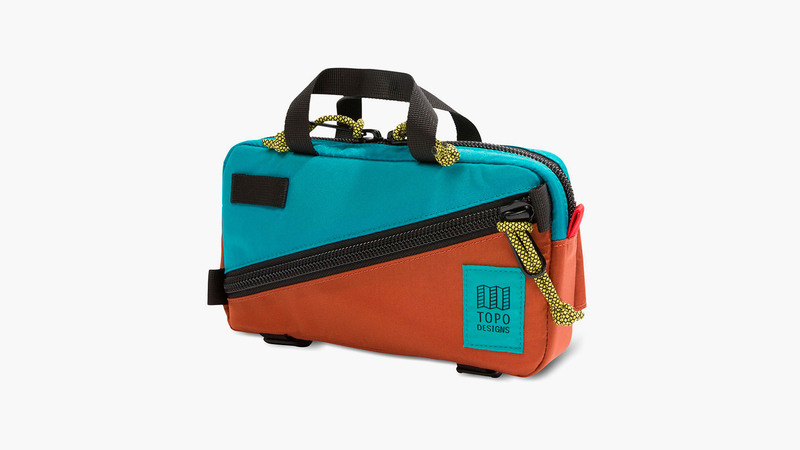 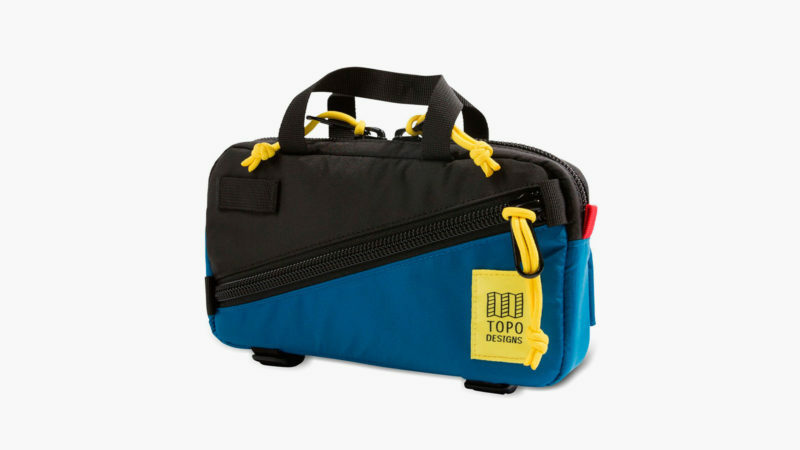 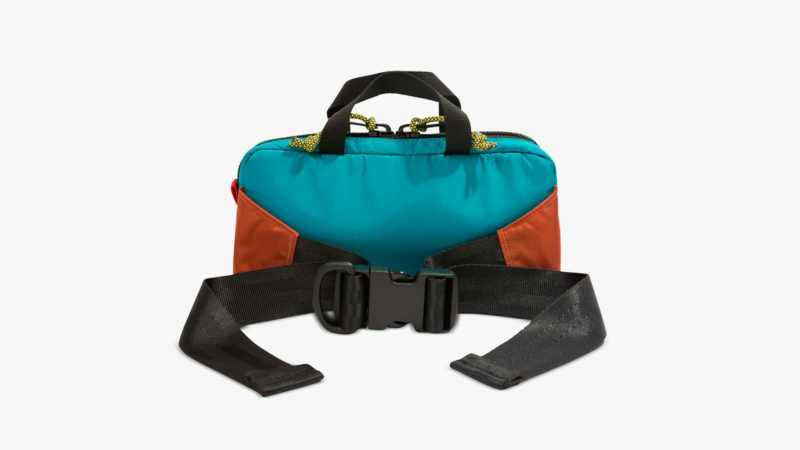 The Topo Designs Mini Quick Pack is available in a wide variety of statement-making and eye-grabbing colors.